Add a smile and let your inner beauty shine through! 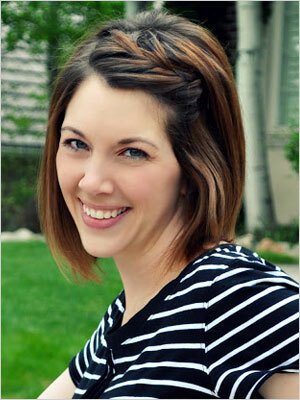 If a fresh, natural look is what you're after, go light on the makeup and give your hair an easy breezy style. Get the beachy look, even if you're nowhere near the coast, with loose waves like these. All you'll need is a curling iron, some hair spray and a little scrunching. 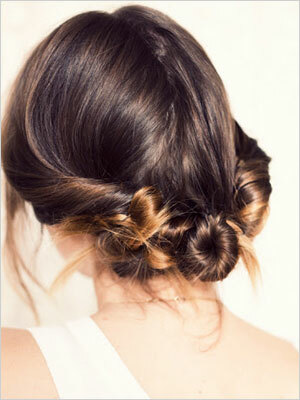 For those mornings when you just don't want to fuss with your hair, the braided top knot is a great styling option. 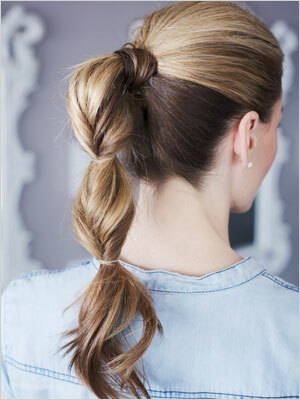 Add a little sass to your usual ponytail by flipping it through itself a few times to create a sleek grown-up topsy tail. Maybe it's the feathered earrings, but we think this twisted ponytail delivers elegance with an edge — and it only takes five minutes! 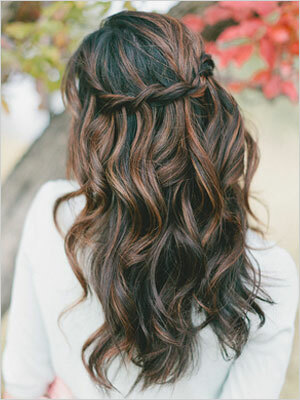 If you're looking for a soft romantic look, try a waterfall twist like this one. 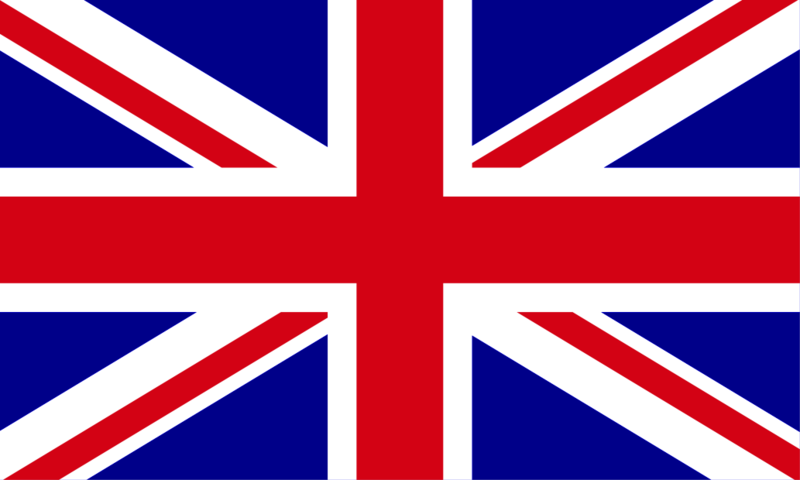 Click the link below for a video demonstration. If one bun is good, three must certainly be better — especially in the case of these three quick and easy "cinnamon roll" buns. 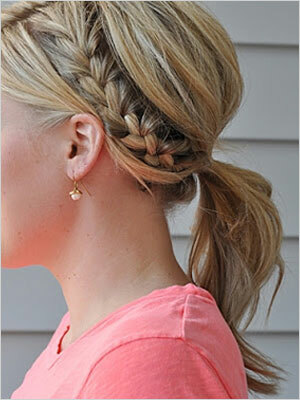 Add something extra to your ponytail and slip in a little braid on the side. If your hair isn't long enough for a pony, go for the half French braid all by itself.